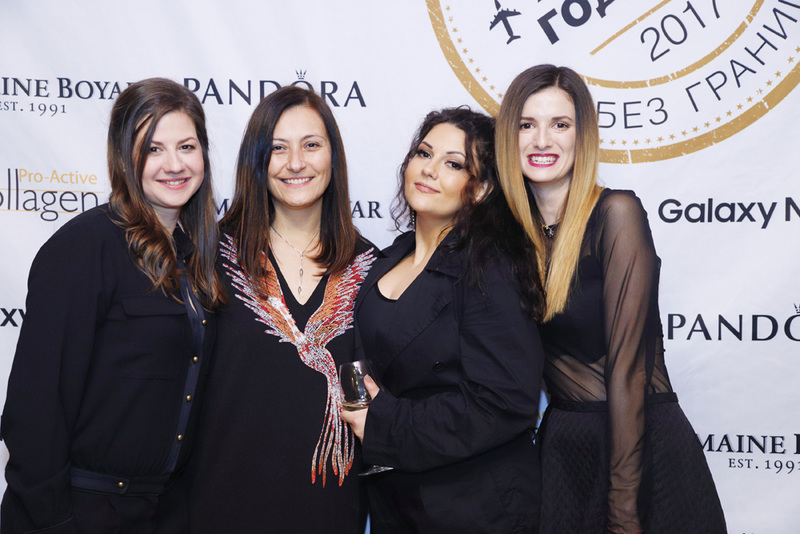 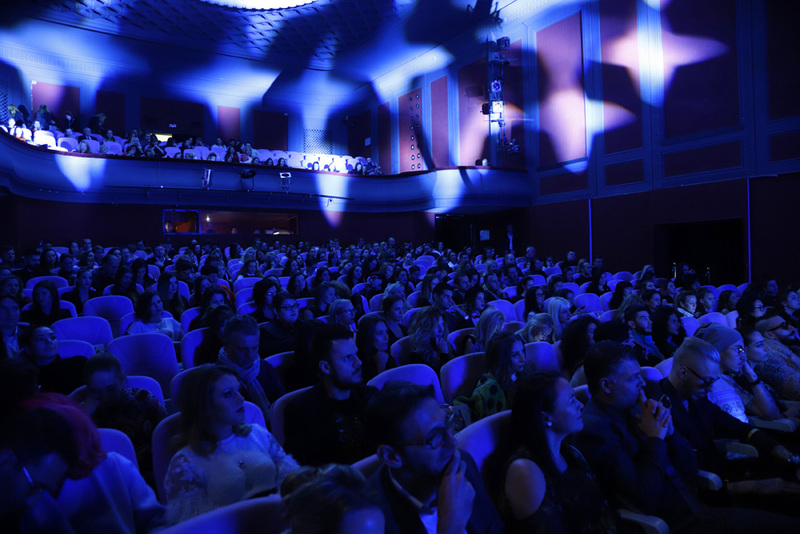 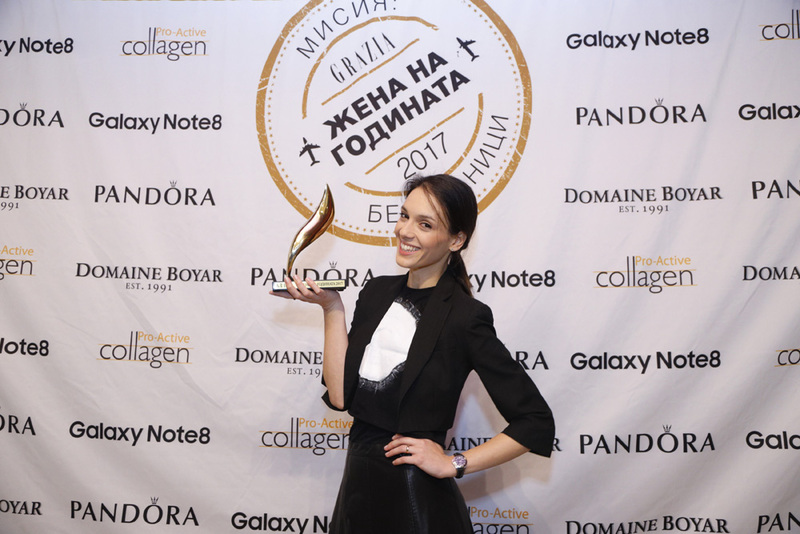 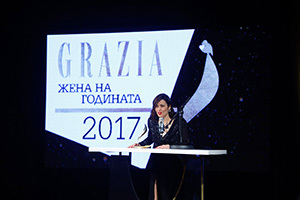 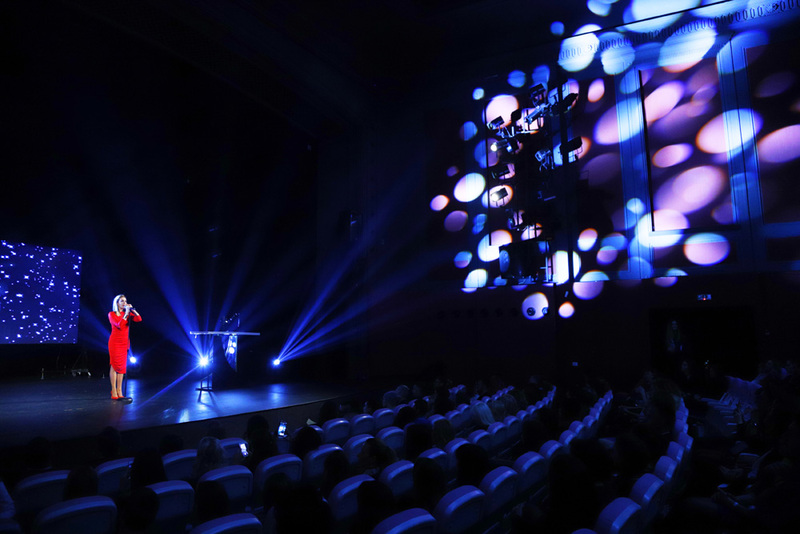 Grazia celebrated once again the amazing female power with the annual award ceremony Woman Of The Year, this year held in the boutique atmosphere of the Modern Theather in Sofia. 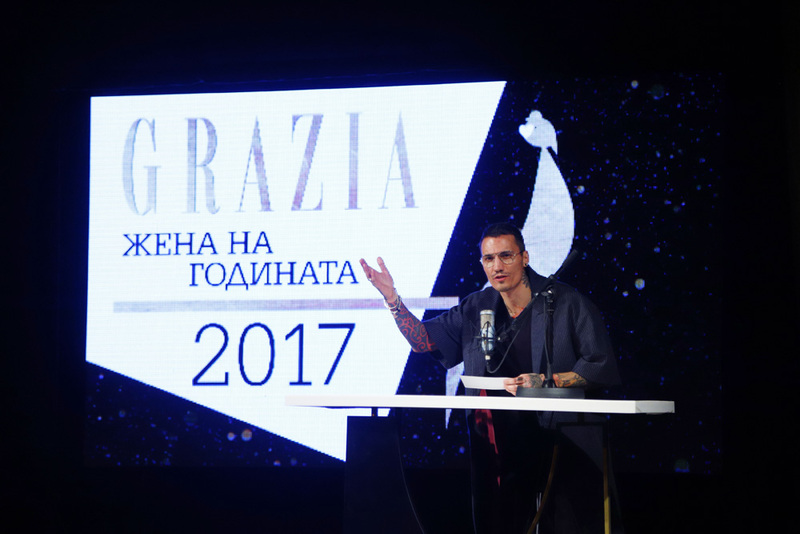 For this 12th consecutive edition, Grazia and its readers honoured 10 winners in 10 categories , who have impressed them with their talent, dedication and bravery. 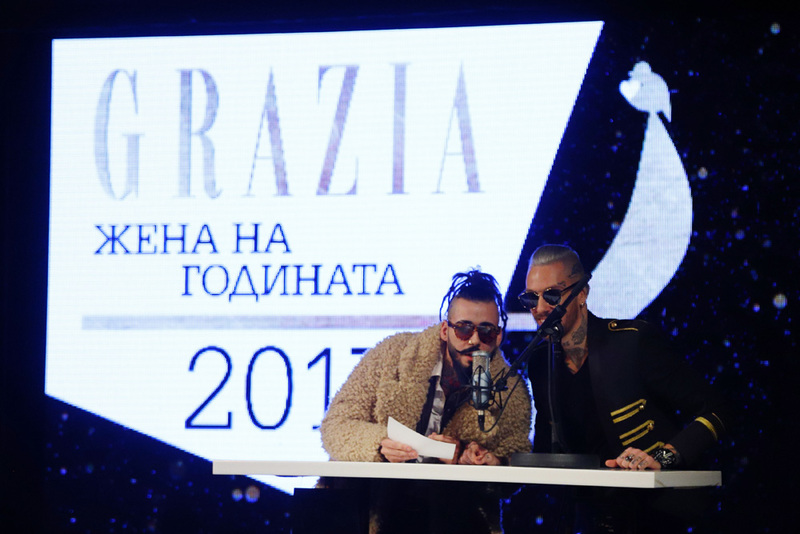 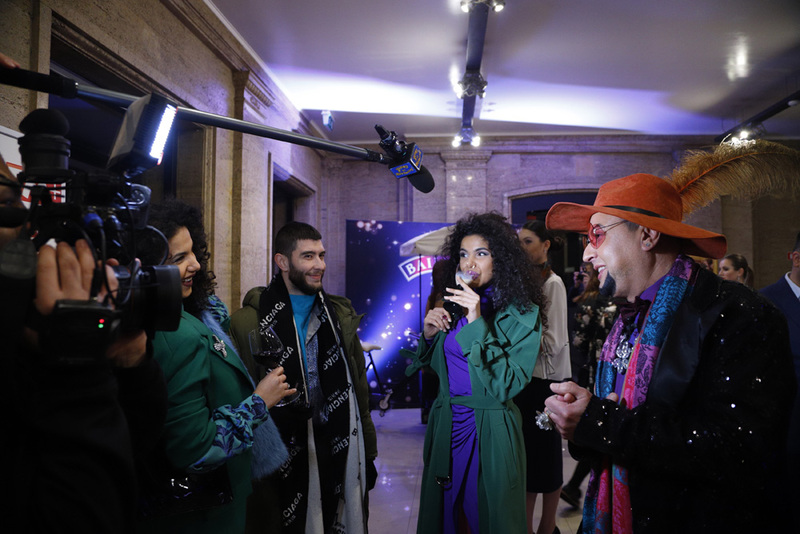 After the award ceremony, all the guests have been invited to a stylish cocktail with excellent music of beloved Bulgarian singers.